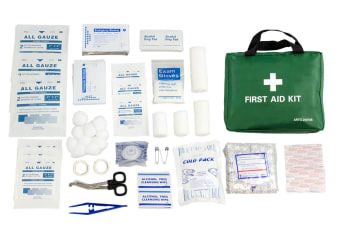 A comprehensive first-aid kit that lets you stay prepared for emergencies. It’s important to have a well-stocked and updated first-aid kit, because when it comes to the health and well-being of one’s family members, colleagues or teammates, no one should take chances. It’s best to stay prepared to handle small or big medical emergencies before they become catastrophes. 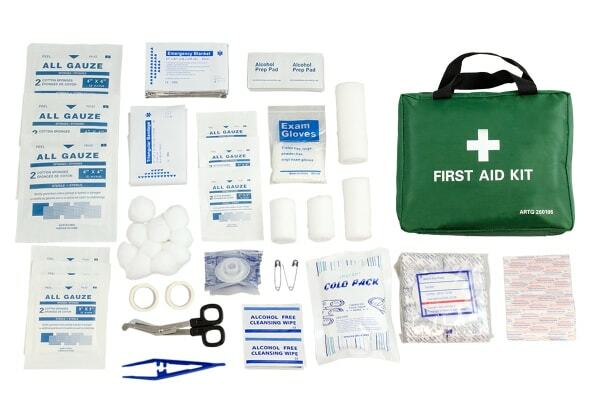 With our Emergency First Aid Kit (210 Piece), you never need to worry in case of minor incidents or accidents such as cuts or bruises, a twisted ankle or a minor burn, or even a more serious emergency that needs you to act within minutes. 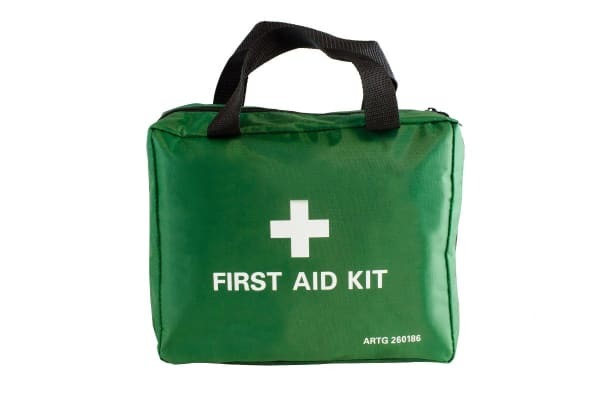 This Emergency First Aid Kit contains everything that you would need to act in a quick and effective manner to prevent minor injuries from becoming major traumas. 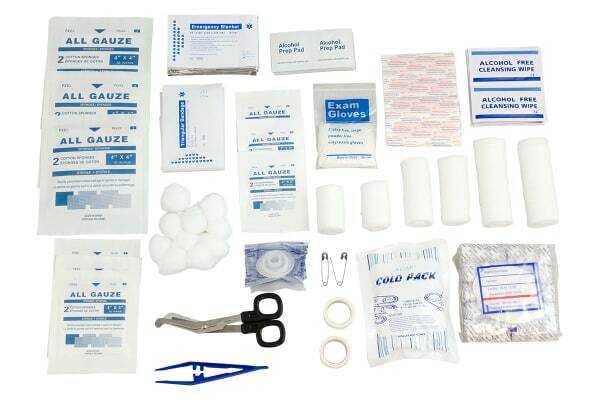 Right from plasters and gauze pads for minor cuts to an emergency blanket and a mouth-to-mouth mask for life-saving treatments, this kit has all the essential supplies.